It’s getting to be that time of the year when unexpected guests just happen to drop by, family stops in for a visit, and friends drop by to watch the game. Always being prepared can be tricky and having something yummy on hand to snack on can be a challenge too! 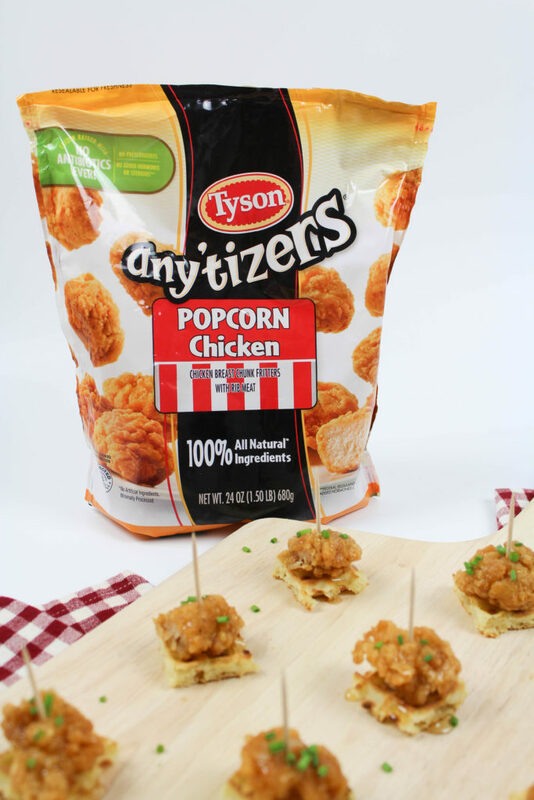 Today’s easy recipe will satisfy all of your hungry guests, and you can whip them up in no time at all! 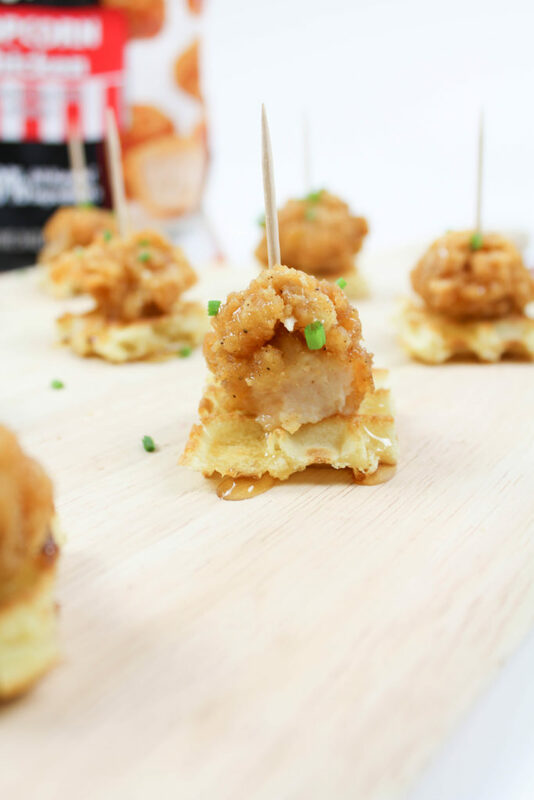 This Mini Chicken and Waffle Appetizer is an entertaining slam dunk! 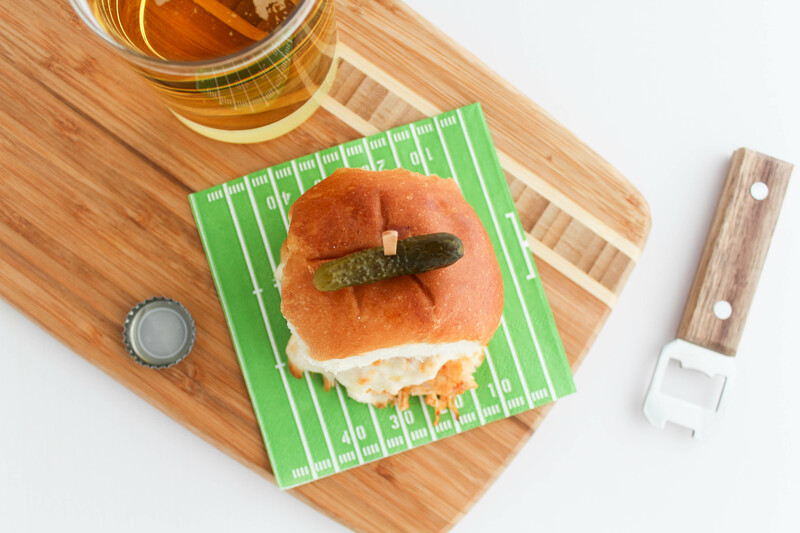 Now that the finals are over and we know which teams we’ll be cheering on, it’s time to prep the menu and dive into all of the game day party prep! 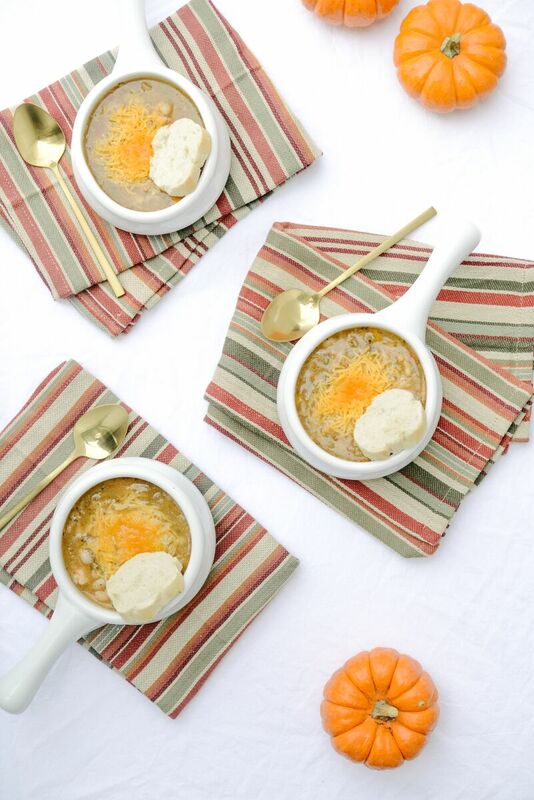 I know I’ve talked about it on the blog before, but I like to share ways to keep entertaining EASY. Who wants to spend an entire day prepping stuff in the kitchen? Not me. 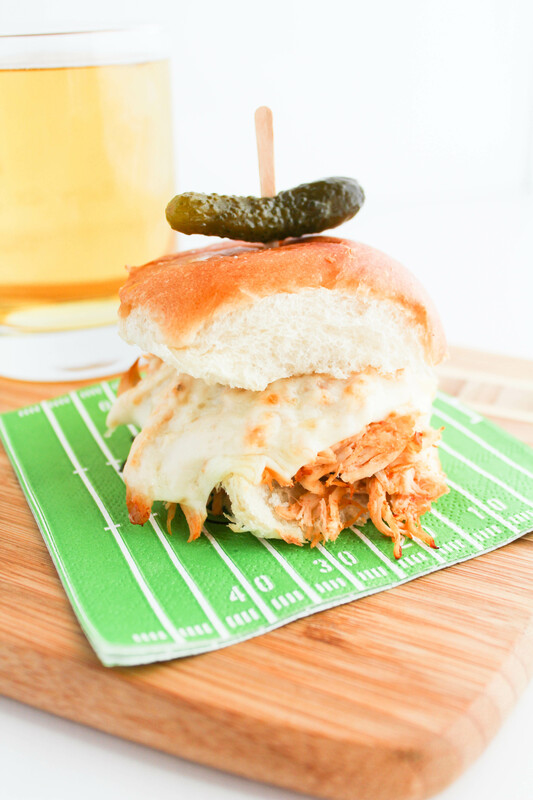 So today, I’m sharing a super simple recipe that is oh, so yummy and will score you major points with the football fans in your life!